Third Quarter 2016 is all about getting it DONE. Read below to see what we’re up to at Critical Path. Do you need a solid partner to take your project through to completion? We’re proud of the work we do and the people we do it with. If you have a project you’d like to talk about with us don’t hesitate – Give us a call at (305)-856-3919. 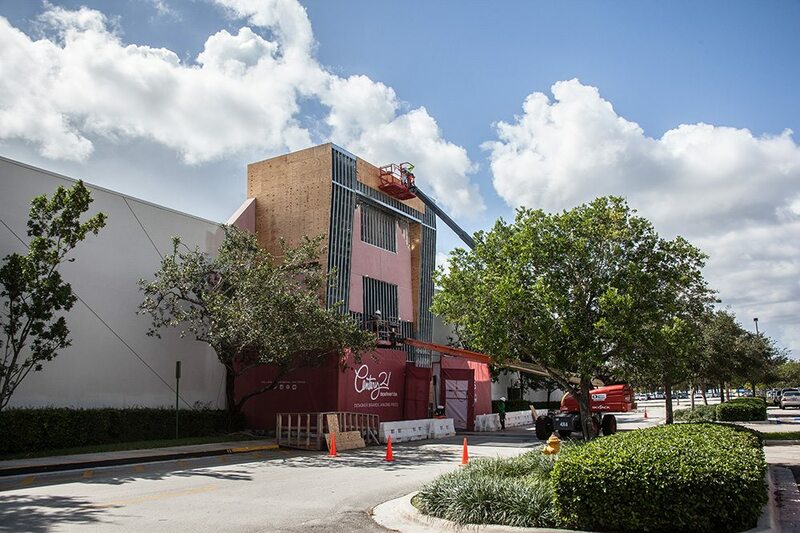 We’re working 7 days a week and adding extra shifts to get the first Century 21 Florida location at Sawgrass Mills ready for the holiday season. 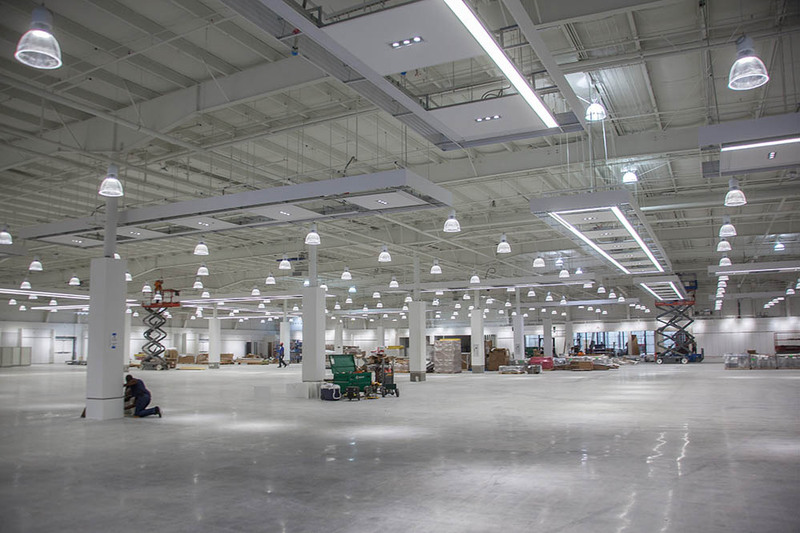 Over 100,000 square feet of department-store level finish. Check out the cool video showing our progress! 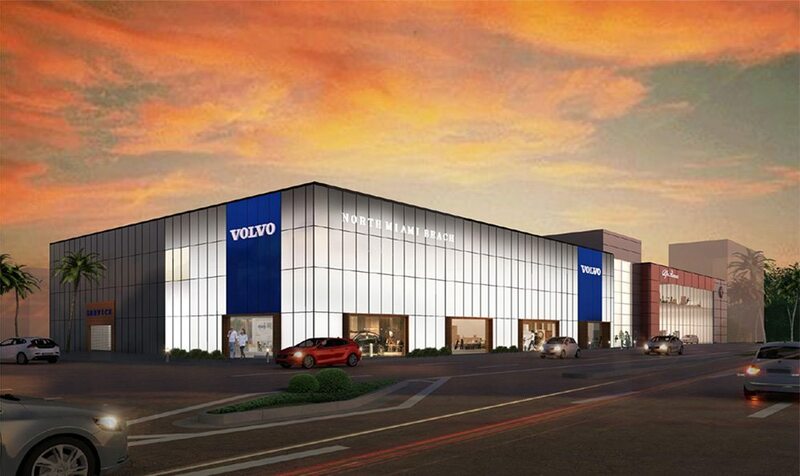 design/build services for the new flagship dealer location. We’re much more than just a construction company – our decades of experience make us a valued partner throughout all the project phases including planning, design, budgeting, and complete project management. 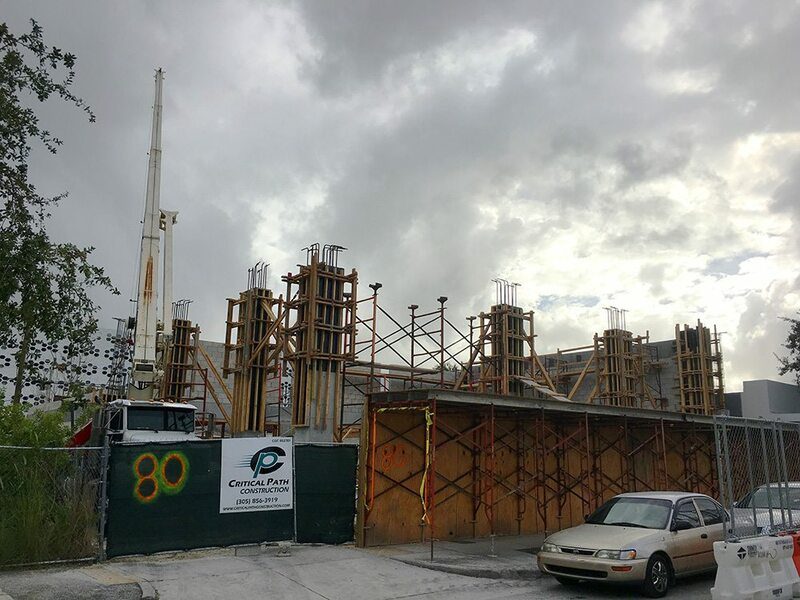 Things are moving on this stunning Design District project at 80 NE 40th St, Miami. The design by MKDA (http://www.mkda.com/) will complement the amazing development happening all over the area. It’s going to be very cool. 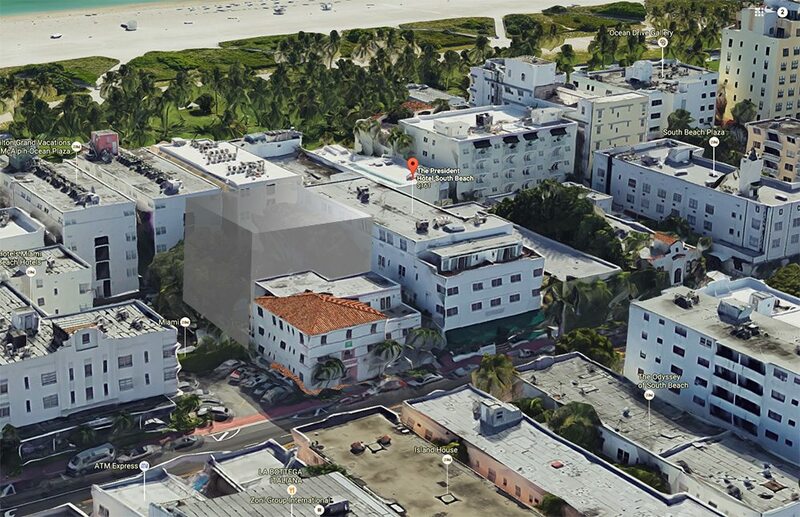 Development work has started on the Annex – a 5-story addition to the President Hotel at 1425 Collins Ave – this new building will fit into the Art Deco Historic District adding 25 keys and a rooftop pool to the existing property. We’re going to be moving into new quarters soon at 3305 SW 37th Avenue, Miami FL. We’ll let you know when the big office-warming party is going to happen! 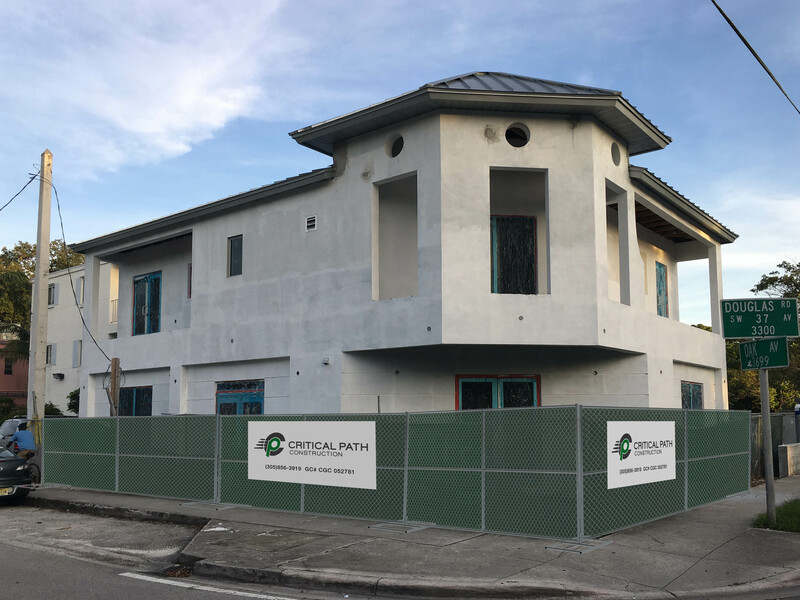 Critical Path subsidiary Aspect is moving ahead on this fantastic new home Architect Hamed Rodriguez (http://www.hamedrodriguez.com/) that has it all going on. Like it? 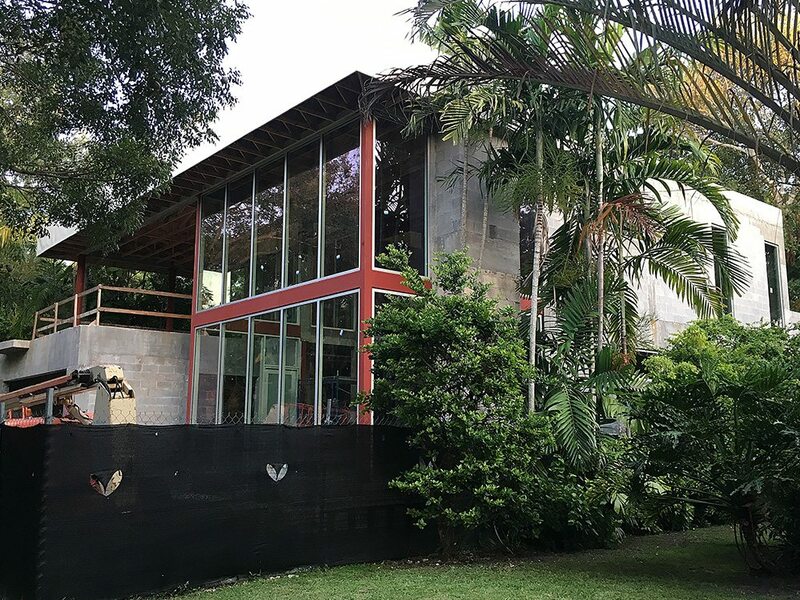 This project could be yours – check it out (http://aspectgc.com/work-in-progress/coconut-grove/) ! Aspect is the newest brand in custom luxury home and condo construction in Miami. Aspect (http://aspectgc.com/) was launched by Craig Schaffer to focus on residential construction and development. We invite you to visit Aspect (http://aspectgc.com/) and find out more.